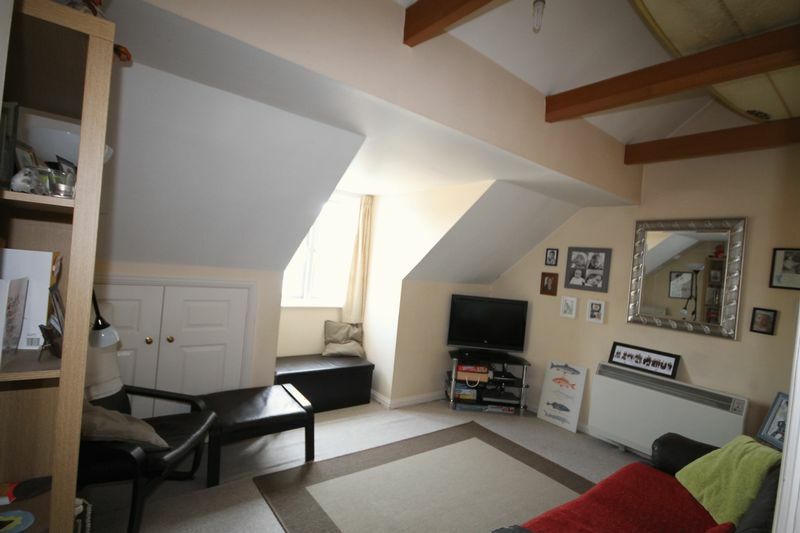 Borland & Borland are pleased to present this one bedroom unfurnished first floor flat with the added benefit of parking for one car. 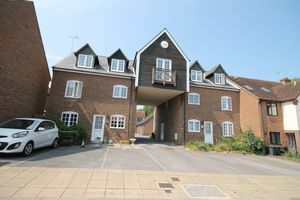 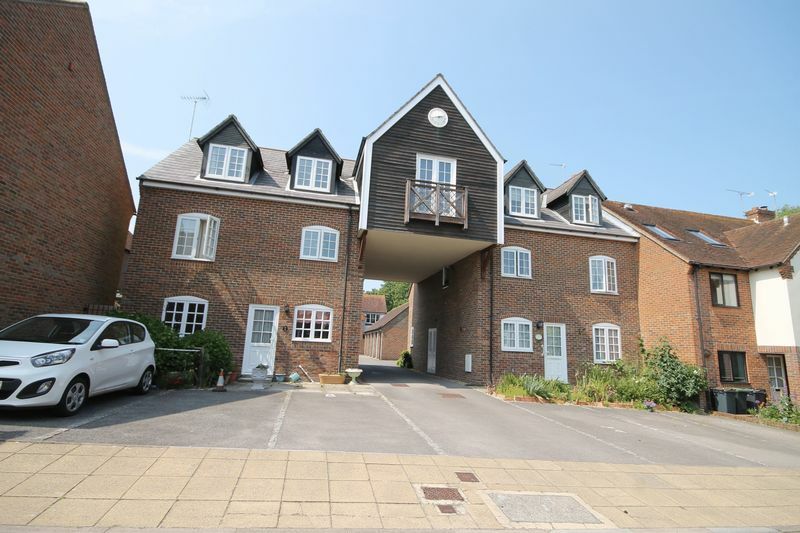 The property is situated in heart of the idyllic town of Emsworth with all its local amenities, road and rail networks. The property comprises of Entrance Hall, Kitchen, Sitting Room, Bedroom and Bathroom. 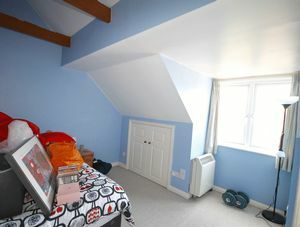 Entrance hall with stairs leading to all rooms. Fitted kitchen with wall and base units. 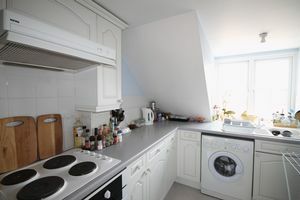 Appliances include built in electric oven and hob, freestanding washing machine and fridge freezer. 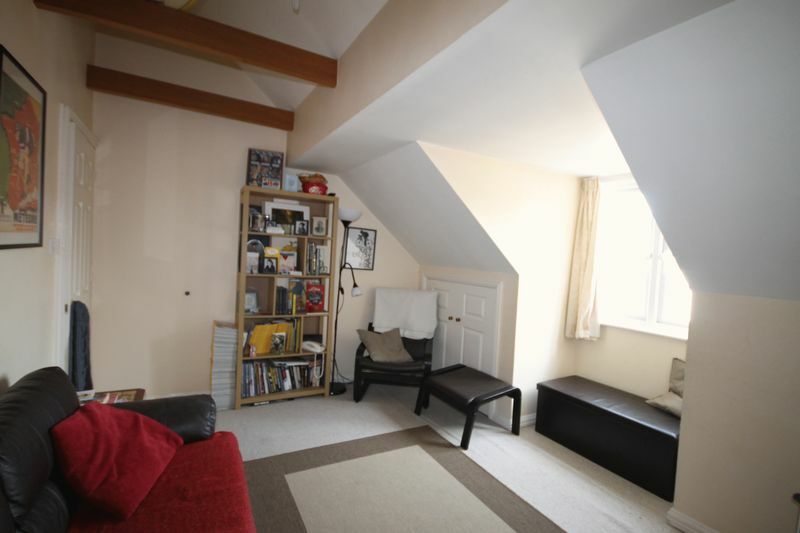 Double bedroom with storage in the eaves. 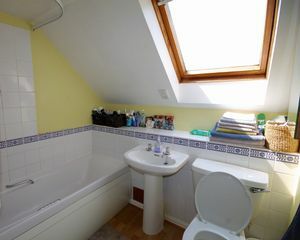 White bathroom suite with wash hand basin, wc and bath with electric shower over.